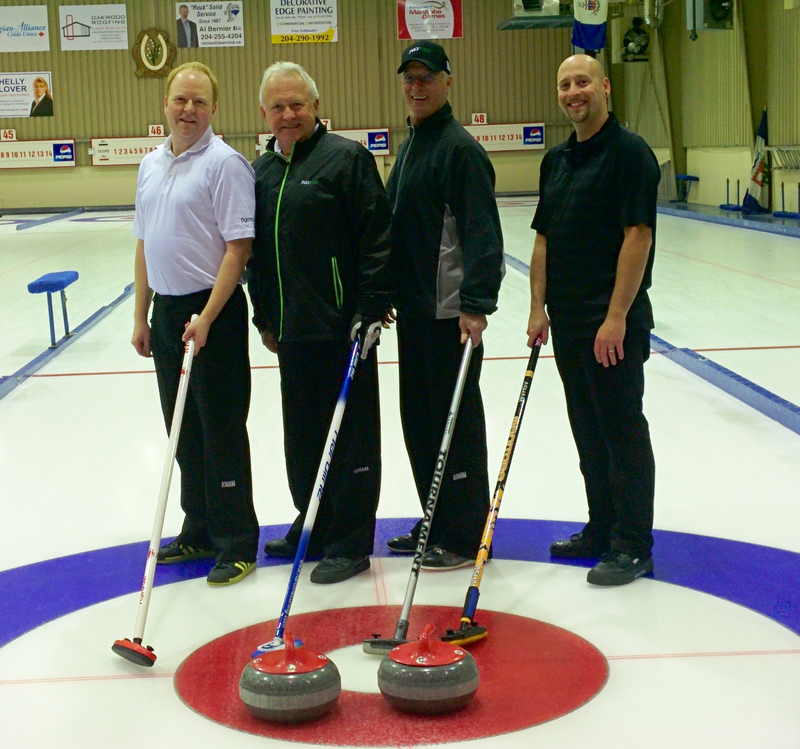 Starting in 2014, as a collaborative effort between Polywest and Reid Carruthers, ProSlide is a curling delivery aid for curlers of all levels. As a curler himself, Ted Northam (Owner, Polywest Ltd) wished to address issues that he saw with current versions of this type of tool. His experience both as a designer and a curler led him to believe he could create a more ergonomic and therefore better designed version, using a process previously not considered for this type of application. 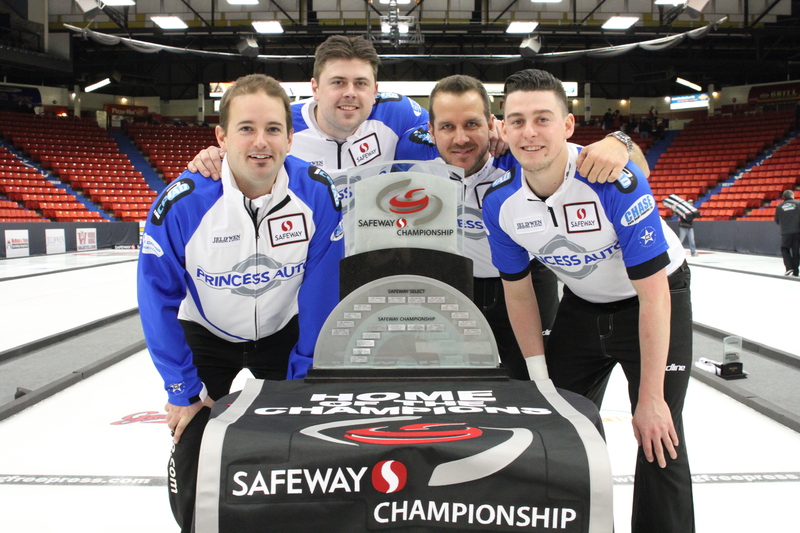 While the product was still in the design phase, Northam was approached by Canadian and World champion curler Reid Carruthers. Initially seeking a potential sponsorship, Carruthers was using a homemade version of the same type of device Northam was creating. This mutual need – sponsorship and design input – created a partnership that involved collaboration, testing and the eventual creation of the ProSlide. From beginner to professional, the ProSlide will help the user deliver a curling stone with more stability, resulting in an upright and square release to the broom. Proslide has been designed to meet the ergonomic requirements in a sport that demands accuracy and comfort in the critical areas of delivering a curling stone on target consistently.